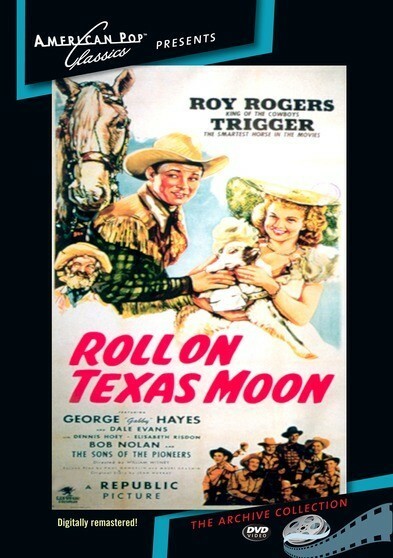 Roll On Texas Moon – The age old battle between the cattlemen and the sheepmen in the West both having a different idea of the development of the West. Then an attempted murder occurs and Roy investigates. 1946 – BW – 68 Minutes. Digitally remastered. Starring: Roy Rogers, Trigger, George Gabby Hayes, Dale Evans – 1946 – BW – 68 Minutes. Digitally remastered.